The Rooms Feel Like Home. One of the biggest differences between Sonder and any other hotel-type of accommodation is the rooms are more like actual homes than a hotel. Each room has all the amenities of a home. Yes, that means you have a real kitchen area so you don’t have to live off of room service and take out during your entire stay. It’s an especially great bonus if you’re staying for an extended period of time. In addition to a kitchen space, each room has a living space…yes, a real living space and not just a random, uncomfortable couch for decorative purposes. When I stayed recently at one of their San Diego locations, I hardly wanted to leave because the space felt so warm and welcoming. There was one night where the group of us staying in San Diego almost decided to just order in and have a Netflix night instead of heading out to our reservations in Little Italy. There are Multiple Rooms to Choose From. Similar to a traditional hotel, Sonder has a list of different rooms to choose from in different locations. They have everything from cozy studios to multiple bedrooms available. Sonders’ San Diego locations are prime real estate. With multiple locations throughout San Diego itself, you can choose a room location based on your needs. Want to stay close to the beach? They have a spot right in La Jolla. If the beach isn’t your thing but you want to be near all the hot spots in downtown San Diego they’ve got you covered there too. You can really customize your experience to choose a room that’s the best fit for your needs. Seriously, Sonder didn’t slack on the design of each room. Each space has been thoughtfully curated to suit the room, making each location different. 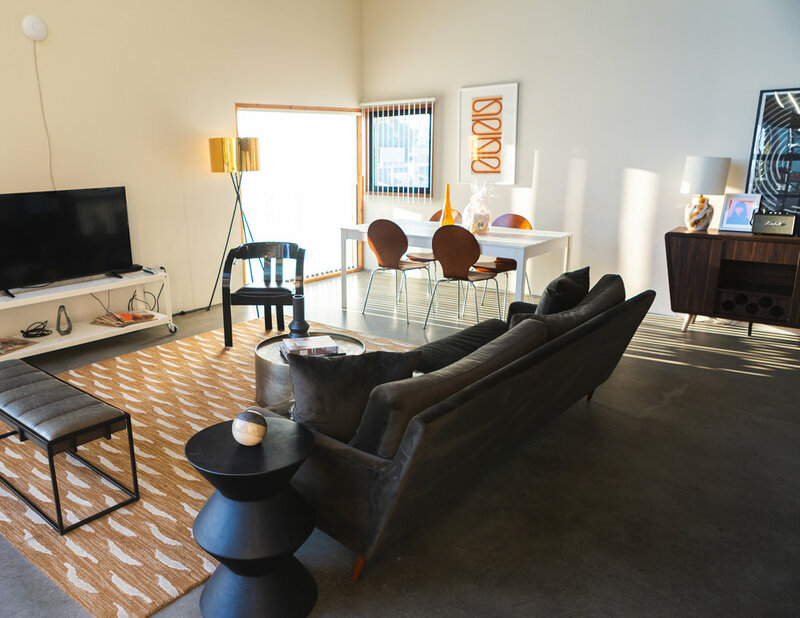 The locations throughout San Diego are so modern and definitely give you the laid-back California vibe we all know and love about southern California – but in a modern way. Obviously when you’re traveling you are going to want to rely on the staff for different needs or if any problems arise. Even though Sonder Stays isn’t a traditional hotel with a front desk and all, they offer hotel-like service. Anything you need is just a text message away. Sonder sends you all the information you need prior to your arrival including things like wifi, how to get into the room, etc. 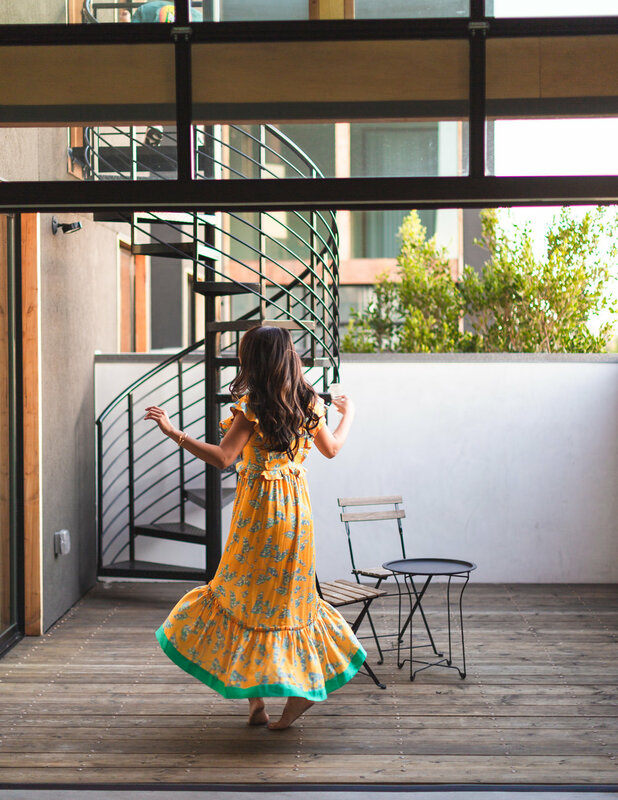 You get the best of both worlds with the combination of an apartment and service of a hotel – all in the best neighborhoods of San Diego (and beyond). This also means you can count on the rooms looking the way they’re pictured on the site. No surprises! 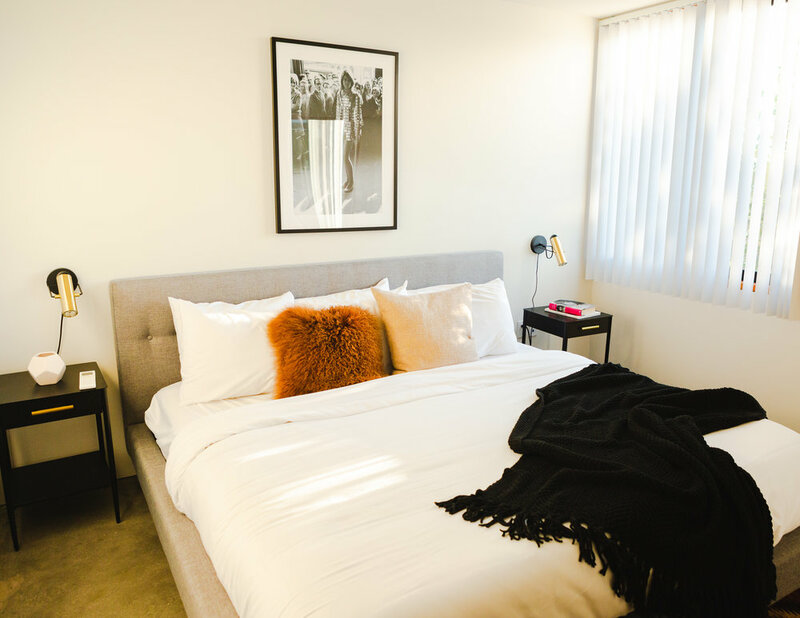 If you’re planning a trip to San Diego for work or leisure, Sonder is one of the best places to stay. Not only will you be close to all the best restaurants and activities but you’ll also have a room you won’t want to leave!